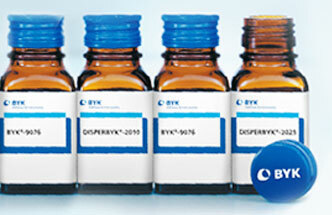 BYK is the global leader in the additives field and has its manufacturing factories in Germany, Netherlands, England, U.S., and China. 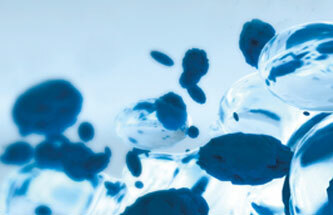 The company specializes in global chemistry. 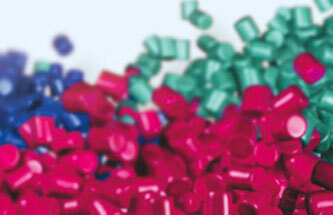 BYK Additives are generally used for film, plastic, and ink areas. It is also used to optimize the manufacturing process and increase properties of the products in oil production, daily products, coating area, adhesives/sealant, and construction.